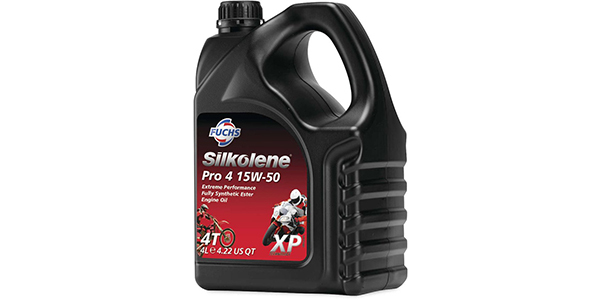 Formulated to meet the needs of both air and water-cooled four-stroke engines, Fuchs’ Silkolene Pro 4 XP is recommended for larger capacity engines, hot conditions and in engines where excessive fuel dilution is encountered. Using electrostatic forces to bond low-friction molecules to stressed metal surfaces, Pro 4 releases hidden power and ensures long-term performance retention; exceptional stay-in grade characteristics makes it ideal for all highly tuned, high-output engine transmission units. 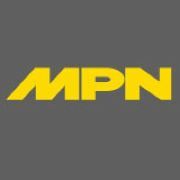 The oil is fully synthetic and race-proven to provide exceptional anti-wear and anti-friction performance under all temperature extremes and offers 11 percent fuel savings, 18 percent lower oil consumption and 3 percent improved power (BHP / torque).